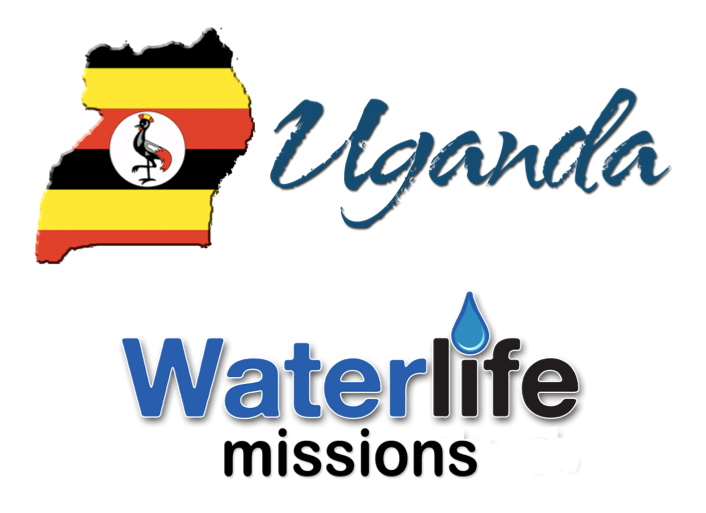 In August of 2019 PUR International will be teaming up with Waterlife Church in Lenoir, NC to both build a village church and conduct a medical camp in Uganda. This campaign has been set up as a fundraiser for the travel expenses of the volunteers that will be going to Uganda from Waterlife Church. We invite anyone and everyone to help raise the funds these volunteers need in order to go on this trip. The total trip cost per person is $2,700. That covers all expenses while in Uganda except those expenses that come from any tourist type activities. It also covers cost of airfare, and travel medical insurance. This is a big financial sacrifice for anyone. Please consider helping to make this trip possible for each of these volunteers. Service is a big part of the vision of PUR International. We believe strongly in the power and the impact it can have on both the giver and the receiver. We are so excited to be partnering with members of Waterlife Church to conduct this service trip. When you donate to this campaign, you can leave a comment to communicate a specific team member you want the money to be given towards. If you do not specify a team member, the money will be distributed equally to reduce the total trip cost for all. Thank you for your support!